When you first get behind the wheel, it can be an overwhelming experience. There’s just so many things you have to learn. Reverse parking, lane changing, hill starts — there’s quite a bit to think about. The last thing you want to do is damage your car or god forbid — injure yourself. That’s why it’s important to get a car that will not only keep you safe but be a practical medium for you to learn in. Getting the right car will enhance your learning environment, help you become a better driver and prepare you for your driving test. Of course, every person will have a different style or brand they prefer. But there are certain features that make a car easier to use than others. Let’s first start by looking at what driving instructors recommend. Typically, we’ll see driving schools and instructors using hatchbacks or sedans. Smaller cars are preferred for learner drivers. The key manoeuvres you have to learn to pass your driving test are kerb-side parking, three-point turns and reverse parallel parking. These maneuvers are much easier to navigate in a smaller car because you’re more able to fit into cramped parking spots. You might argue that if you learned how to do it in a larger car, then you can do it in a smaller car. But it’s much easier to start off with a smaller car, not worry about crashing the car next to you and then move on to larger cars once you become more experienced. We consider small to medium hatchbacks and sedans to be optimal for learning. 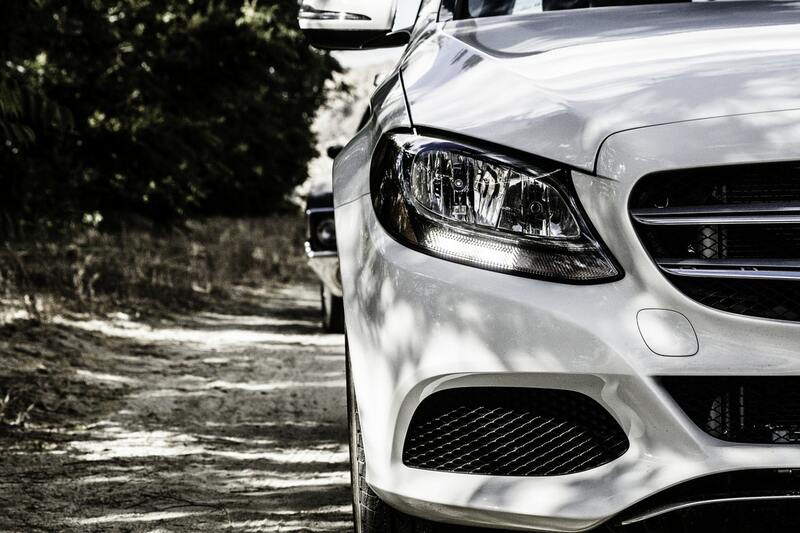 It’s no myth that the more experienced a driver is, the better they are. In fact, P-Plate drivers are 30 times more likely to crash and 3 times more likely to be injured in a crash. That’s why safety is an incredibly important component when it comes to choosing a car. Each car is equipped with an Australian New Car Assessment Program (ANCAP) rating which features multiple tests including the frontal offset test, side impact test and pole impact test. We recommend cars with a 5 ANCAP rating. If you’re a new driver, it’s likely that you’re going to be buying a car that isn’t on the high-end of the price scale. Don’t let this be discouraging though, as this is a blessing in disguise. Newer cars tend to be jam-packed with features that help you drive such as reverse cameras and blind-spot monitoring. If you aren’t learning in a car with these features, you’ll pick up driving habits that will make up for these features. Once learnt, you’ll be able to drive safely in any car without these features! Insurance is also an overlooked cost when buying a car. If you purchase a more expensive car, your insurance will also be increased. With these recommendations, check out a range of cars and find the one that’s most suitable for you and your driving needs. All of our driving instructor vehicles are suitable for any learner’s skill level to drive safely and competently.